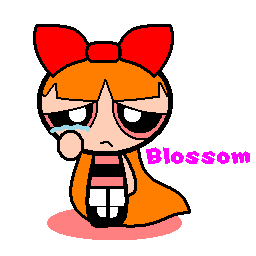 Blossom crying. . Wallpaper and background images in the パワーパフガールズ club tagged: powerpuff girls blossom. Awww.... did someone bully you? Or did you get rejected from a club? Or whatever the negative event may be?